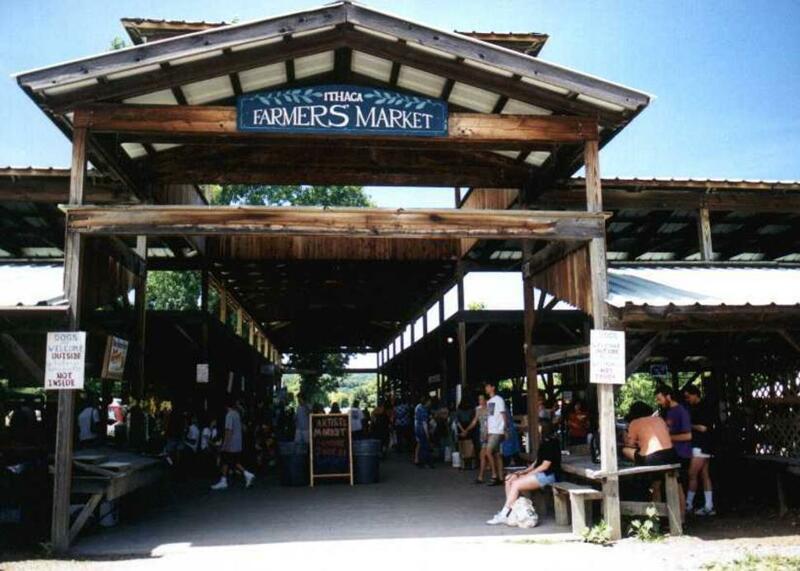 Located on Ithaca’s waterfront under a covered pavilion. Featuring everything from fresh locally-grown produce, meats and cheeses, to art and furniture. 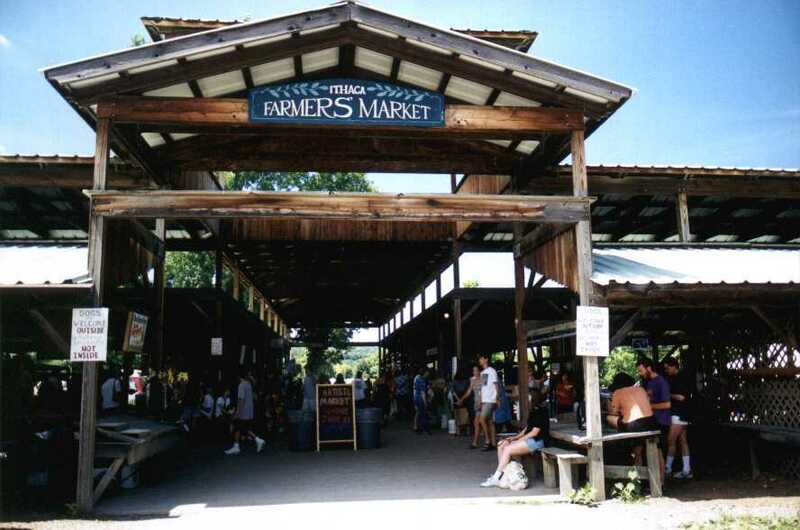 There’s always something special at the Ithaca Farmers’ Market! 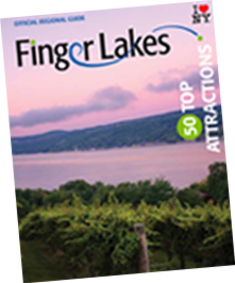 April–Dec 9am-3pm, May-Oct Sun 10am-3pm, Nov-Dec Sat 10am-3pm. DeWitt Park May-Oct Tues 9am-2pm, June-Sept Thurs 4-8pm. East Hill Plaza Aug-Oct Wed 4-7pm TasteNY attraction.